INBOUND VEHICLE!! TAKING ORDERS NOW!! 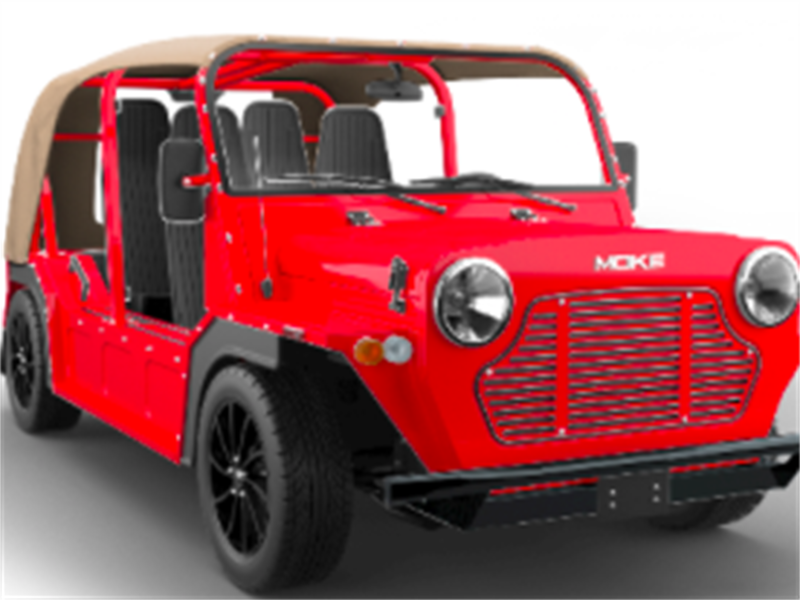 This Moke is a street legal and electric car which plugs into any 110v outlet. The Moke is a british classic originally created for the military in 1954. 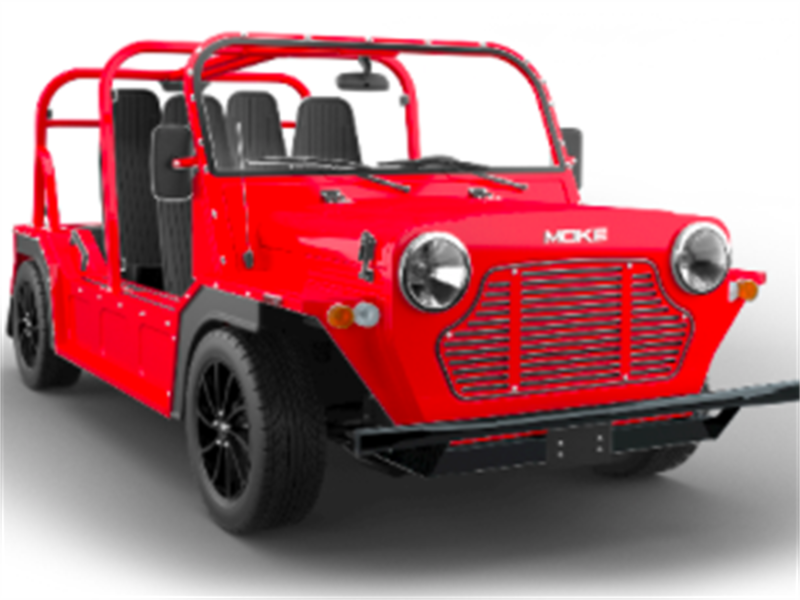 In 2017 Moke brought back the classic Moke!! They are available in 8 different color ways and have options! A 8 hour charge will give you approximately 40 miles and it does 25mph! We are taking orders now!! CONTACT BILL NUCCIO JR AT 630-878-4629 OR BILLJR@NUCCIOAUTOGROUP.COM FOR MORE INFO OR QUESTIONS. * Payment assumes a 25% down payment for a maximum term of 120 months with an APR of 6.99. Rates and terms are subject to change and loans are subject to individual credit approval. Not all applicants will qualify. All taxes and state fees will be additional. Contact our Sales Team for details. 'WAC'. The payment provided by this calculation is for illustrative purposes only. The figures shown may not be applicable to your individual situation. Be sure to consult a financial professional prior to relying on the results. The calculated results are intended for illustrative purposes only and accuracy is not guaranteed.